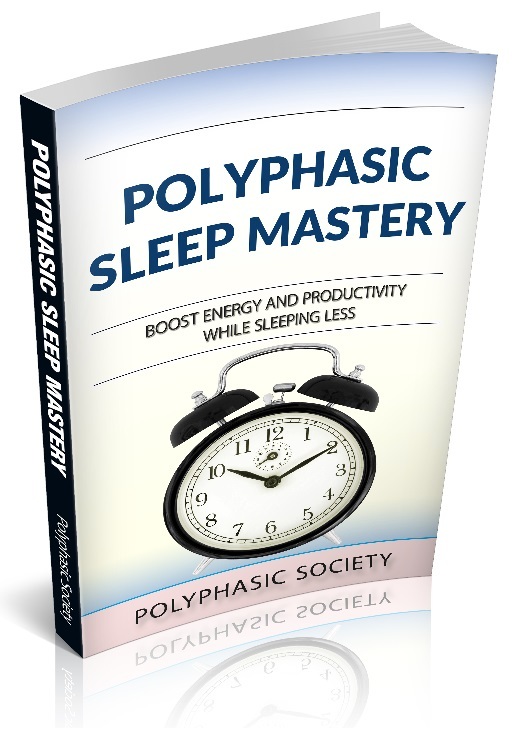 SPAMAYL (Sleep Polyphasically As Much As You Like) is a fancy way of saying free-running sleep, or simply “take a 20 minute nap whenever you feel tired”. The adaptation for this is almost identical to Uberman (except one can take more naps), but afterward the schedule is more flexible than traditional Uberman. During adaptation it is imperative that the nap times are kept rigid (using either the 3 or 4 hour rhythm) – the common mistake with SPAMAYL is that people think it is flexible during the adaptation. it is not. One can do a naptation to kickstart a SPAMAYL adaptation, but like Uberman there is ~2 weeks of impaired cognitive function while one gets used to the schedule. SPAMAYL, obviously, is an acronym, for ‘Sleep polyphasically as much as you like’. You nap in blocks of 20 minutes, just like with Uberman. The difference is that you have neither a fixed amount of naps, nor a fixed time for naps. You’re napping, basically, as much and when you like. There’s just one limitation: There needs to be a 20-minutes waking period in between naps. And you need to stand or sit during that period, don’t simply stay in bed/on the couch/at your sleeping place. After those 20 minutes, you decide if you’re still so tired that you need another nap. If you do, you go back to bed. If you don’t, you stay awake as long as possible, but if you’re back to almost falling asleep again, you go back to bed. 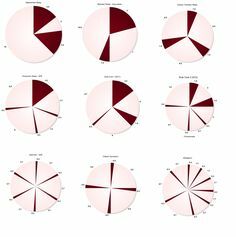 What are the main differences to other polyphasic schedules? SPAMAYL is not equidistant, and, more importantly, unlike every other schedule it’s not bound to a 24-hour day. It’s pretty unlikely that our body could go exactly 4 or 6 hours with the energy it gets from a 20-30 minute nap, but the 24-hour day limits the time between naps to factors of 24. With SPAMAYL, you could have 4 hours and 37 minutes in between naps, and that might work better than 4:00 or 6:00 hours. Doesn’t that interfere with my work/life schedule? That sounds as if it was not realistic. One of the advantages of Uberman/Dymaxion is that you can plan to nap at the same time every day. If you have a school break at 10:25, for example, you can schedule a nap for that time every day. If you napped every 5 hours for example, that wouldn’t be possible. But with SPAMAYL, you don’t settle for fixed nap times. You could nap, for example, at 0:00, 1:30, 4:10, 5:55, 7:50, 10:25, 17:30, 18:00, 22:20 on a random day. In fact, my theory is that when adapted, a SPAMAYL sleeper would probably settle for 8-9 20 minute naps a day, but concentrated at night- maybe 7 naps at night and 2 during the day. And as everyone here knows, daylight waking time is more valuable than waking time at night. Your body gets used to pushing naps around, you could get a positive energy budget by taking 10 naps during the night and then none the day afterwards. It doesn’t interfere as much with social life as Uberman and Dymaxion, because, well, if you have to stay awake for 6-7 hours for a social event, you simply do it and nap more before and afterwards. Well, I’m going to try that now, that I have free time for two weeks. The big advantage is that you can, if necessary, sleep 5-6 hours a day during adaption and push the number of naps down over time. In a natural way, because when your body gets more energy from your naps, it will stay awake for longer. At the same time, you’ll (at least in the beginning) not have as much time as with Uberman, Dymaxion and even E4. And it’s a *really* weird feeling to sleep for 20 minutes, be awake for 20 minutes, sleep for 20 minutes, lather, rinse, repeat. One that I can think of: Your naps will probably be not as good as on Uberman or Dymaxion because your body can’t prepare for them as well. You’ll need more naps than on those schedules, even when you’re adapted. But I gladly trade 2-3 extra-naps for strongly increased flexibility and waking-time during the day. Please could you explain what you did during adaptation? Could you do this with longer blocks like one hour or 90 minutes?